Pre-order for $2.99 until release day! 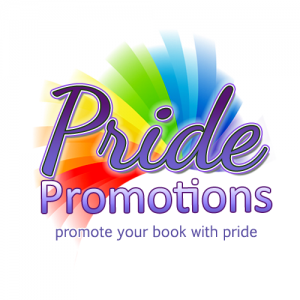 This entry was posted in For Your Reading Pleasure and tagged cover reveal, MM Romance, Paranormal, Pride Promotions, Western/Cowboy by Charley Descoteaux. Bookmark the permalink.